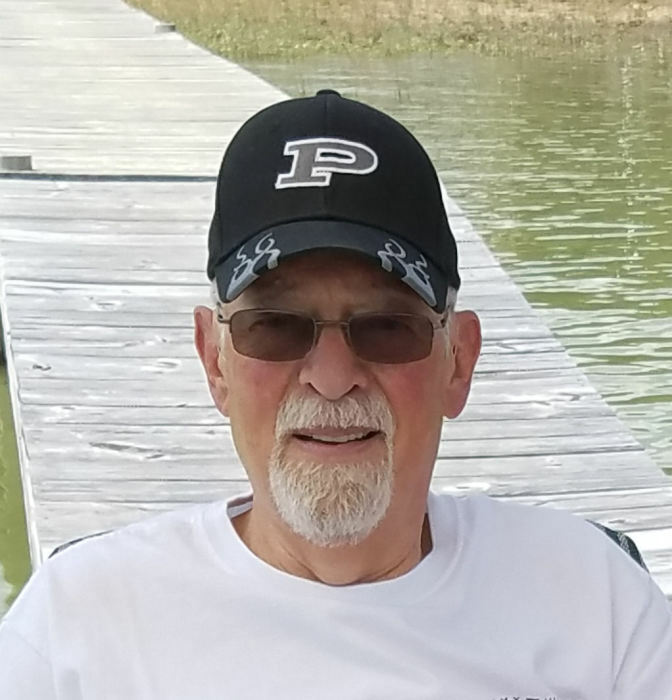 Canton - Buddy Will Rogers, 73, a kind and gentle man, passed away on Tuesday, November 27, 2018 at his home. A native and lifelong resident of Haywood County, he was the son of the late Buck and Bea Rogers. Buddy was a 1964 graduate of Canton High School and served in the North Carolina Army National Guard. He was a member of Bethel Baptist Church teaching Sunday school and where prophecy and the Book of Revelations was his passion. In 2003 Buddy along with his son, Brandon, opened Rogers Express Lube and Tire on Pisgah Drive in Canton. One of Buddy’s lifelong interests was automobiles and racing. As a young man, Buddy raced himself and later accompanied his sons to many racetracks as they participated themselves. In recent years Buddy enjoyed following his grandchildren as they participated in their school athletics. He is survived by his wife of 50 years, Ginger Wells Rogers of Canton; two sons, Brandon Rogers and his wife, Stacey of Canton and David Rogers of Sylva; and five grandchildren, Taylor, Houston, Colton, Carson and Luke Rogers. Funeral services will be held at 2:00 p.m. on Thursday, November 29, 2018 at Bethel Baptist Church with the Reverend Dr. Roy Kilby officiating. Burial will follow at Bethel Community Cemetery. The family will receive friends from 6:00 until 8:00 p.m. on Wednesday at Wells Funeral Home of Canton. Memorials may be made to Haywood Healthcare Foundation (Hospice in memo line of check to apply funds to Hospice) c/o The Homestead, 127 Sunset Ridge Road, Clyde, NC 28721.